Nationwide Delivery - ORDER NOW! 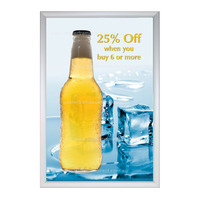 Our focus is to provide quality poster frames for different purposes in many colours on demand. 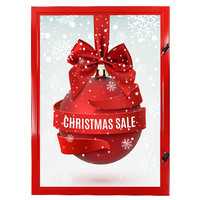 Our large range of aluminium snap frames, poster cases and acrylic poster frames offers great value and a practical solution for notices, signs and poster displays. 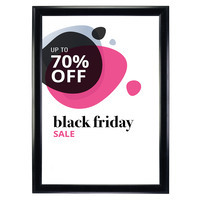 A popular framing product for posters is a snap frames and is used to advertise messages, promotions, movie posters promotions and general signage. 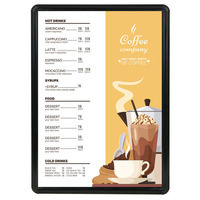 A Snap frames or clip frames load from the front and allow quick changes of your posters and notices. 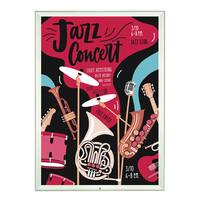 All four of the frame sides have a spring loaded hinge which closes shut under tension - simply pull up each side, place your poster inside the frame, cover your poster with the included PVC or polycarbonate protective cover and 'snap' each side back. The PVC cover prolongs the life of your poster and enhances the look of your display. We sell many colours and variations of snap frames or clip frames. Along with our standard 25mm snap frames we have a range of snap lock frames which close with an allen key. There is also a outdoor snap frames and deep board snap frames. Most frames are 25mm width, the specialty frames have different profile widths. We have many sizes the most popular sizes includes; A0 A1 A2 A3 A4 and A5 and US sizes like 30 x 40 inches. 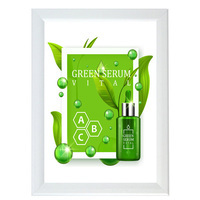 Poster cases are lockable they are designed for indoor or outdoor use. These frames have a polycarbonate face and key locks on the face. 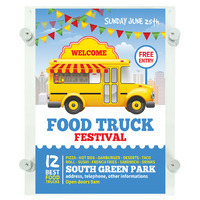 The posters are easy to change with a hinged door and permanent poster clips. These products are tamper proof and rain resistant in most locations. These frames come in two variations the borderless frames or the stand off poster frames. Both of these frames look amazing and have an upmarket clean look to the poster on display. 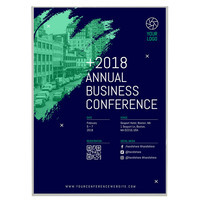 Our frames are ideal for offices, corridors, pubs and restaurants and hospitals - anywhere where you need to display posters and notices to employees or the general public. 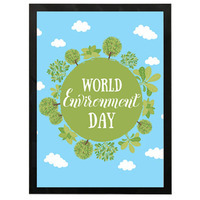 They are a popular framing and display option for public toilets - above urinals and located on the back of toilet doors. Our snap frame range is in-stock for dispatch within 1-2 working days. There is no minimum order, the more you buy the more you save.